We ensure that only the best late offers are selected for you with our Puerto Vallarta bargain holidays.We'll even refund the difference thanks to our Price Match Guarantee should you find Puerto Vallarta holidays cheaper somewhere else within 24 hours. In addition, should your flight carrier or tour operator become insolvent then you're protected with the ATOL scheme. 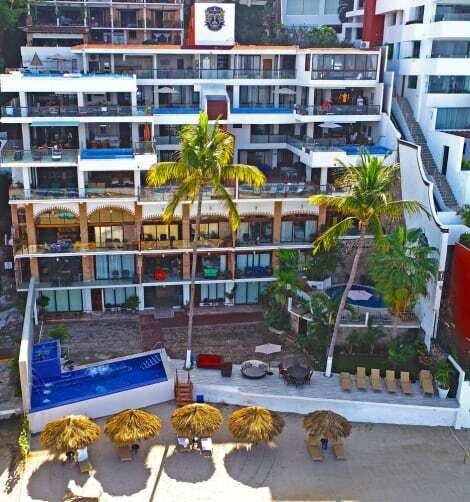 Get the best holiday deals to Puerto Vallarta and plenty of other must-see locations right at your fingertips with lastminute.com. 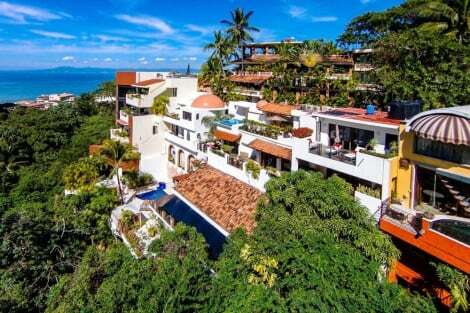 Check out all the sights in Puerto Vallarta and relax knowing you've got a good deal. Save on Puerto Vallarta last minute holidays today with our secure bookings and broaden your horizons. With so much to see and do at amazing prices, you'll be glad you chose us.